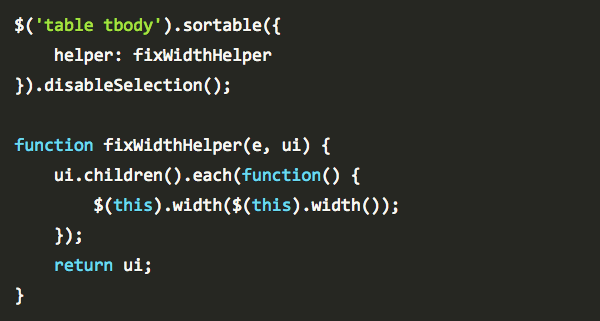 Collection of web development tutorials and snippets for WordPress, PHP, HTML5, CSS3 and jQuery. 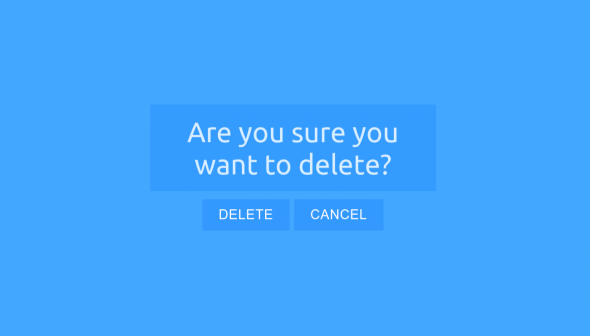 In this tutorial we are going to learn how you will add a confirmation modal box to your forms for things like deleting. Most tutorials I’ve seen on this only show an example for how you will do this with a..
One thing I have been experimenting with recently is adding namespacing and autoloaders to new WordPress plugins. 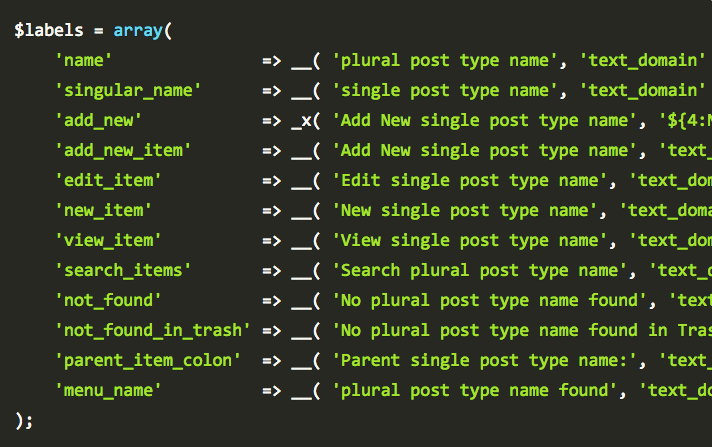 PHP namespaces was introduced in version 5.3. Namespaces is a way of grouping classes.. When you use jQuery UI sortable function on a table I’ve noticed that it will collapse the width of the row you’re dragging which can lead to a strange user experience. In this tutorial we are going to see.. 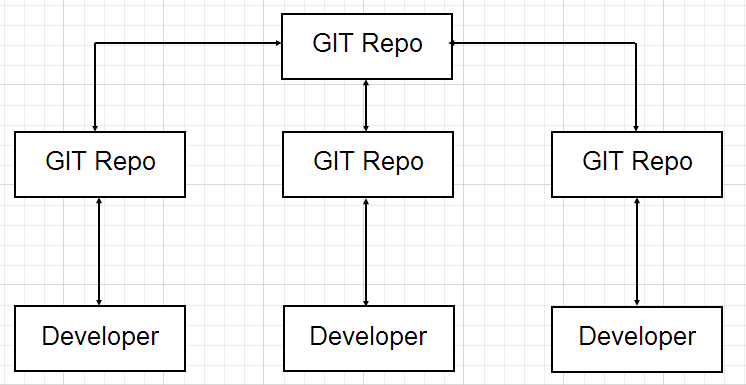 In this tutorial we are going to learn how you can change the URL of your GIT repository to move the code onto a new server or host. There are different approaches you can do for this task, you can either..
WordPress has the ability to have different types of post types, the main post type you will use in WordPress is the post type called post. But there are other defaults such as Pages and Attachments. All the.. 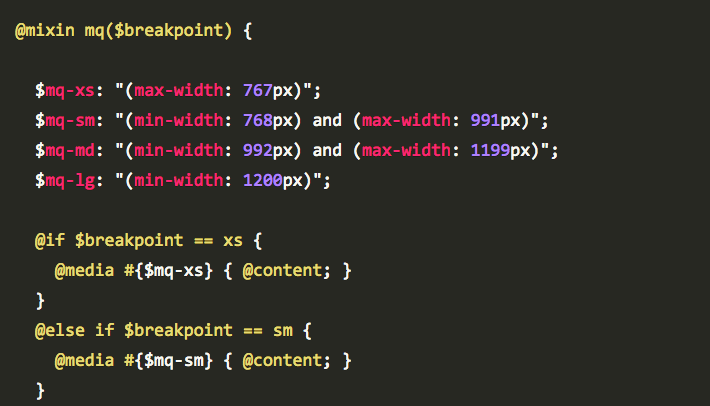 If you do any front-end development over the past couple of years then you would of heard of CSS pre-processors. The most common CSS pre-processors are SASS, LESS, or Stylus. CSS pre-processors are scripts.. Images are important for engagement with your visitors but the problem with images is that they mean nothing to search engines. The only way search engines can tell what an image is about is by reading the..
Google has recently announced a new project called recaptcha which is a way of spam protecting your website from bots but making it easy for humans to submit the form by simply recreating a checkbox for..
By default WordPress will assign unique usernames to all users registered on the website. 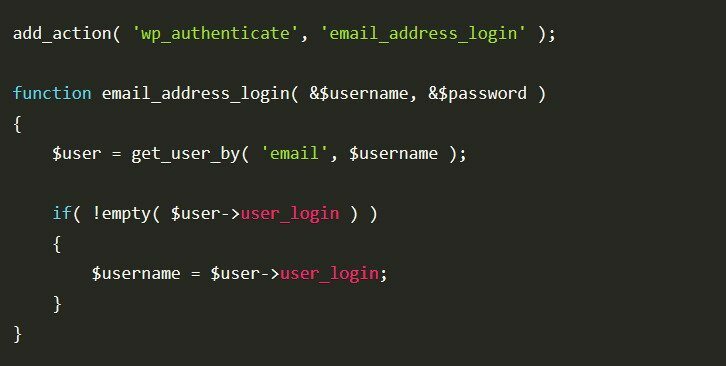 As they are unique there could be a possibility that the username the user wants to use is already taken so they have.. 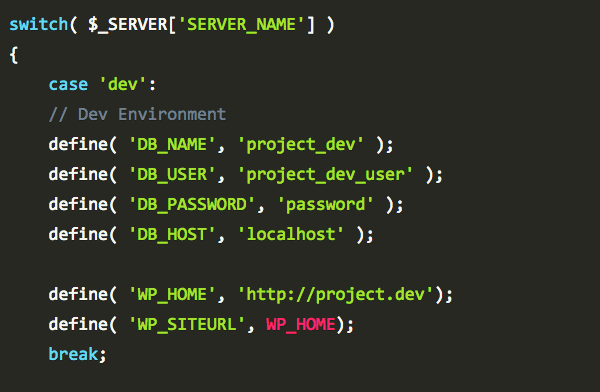 In this article we are going to have a look at some of the new features and functions that are available to WordPress developers in version 4.1. 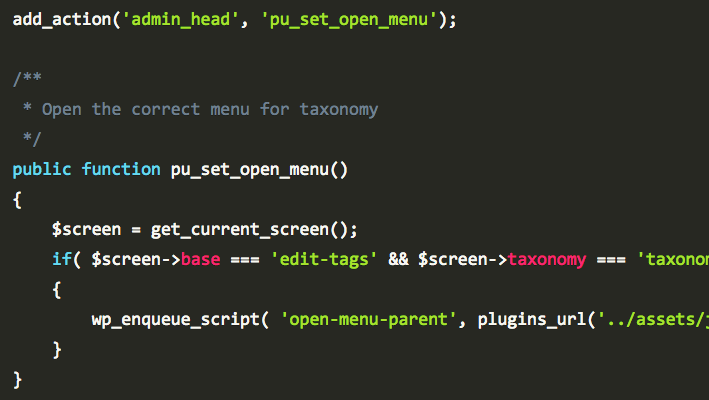 In previous versions of WordPress the theme developer will..
WordPress allows you to create your own menus in the admin area, to do this you can use the function add_menu_page(). When this menu item is in place you are also able to add sub-menu items to the page that.. 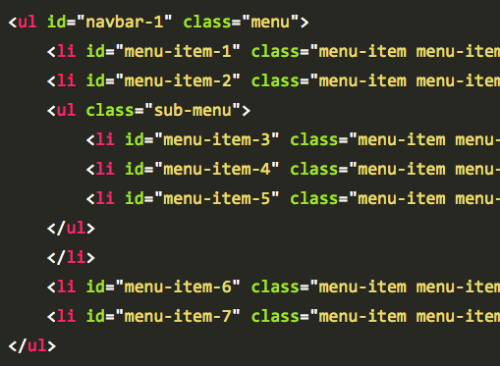 In this tutorial we are going to look at how we can programmatically set a menu to a menu location. 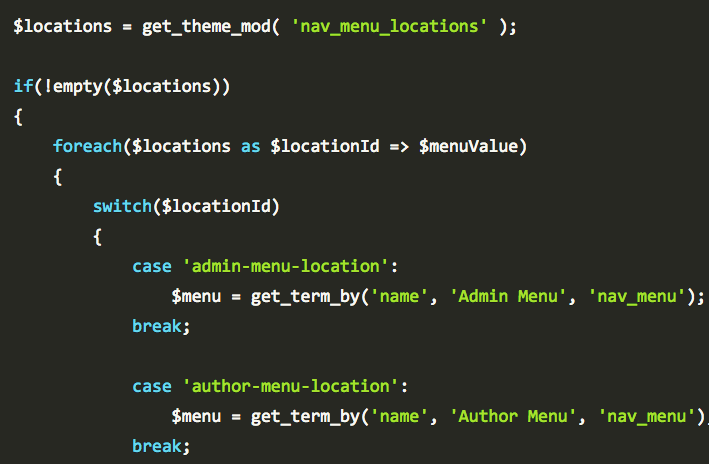 In WordPress you assign a menu to a location by going to the menu page in the admin area and click on.. 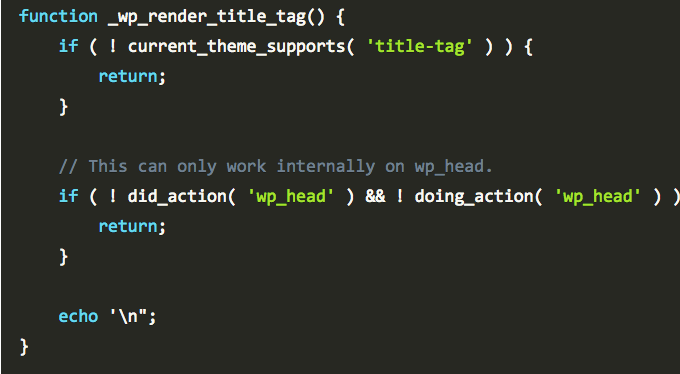 In this tutorial we are going to look at how you can override a theme template file from within a plugin. When WordPress displays a piece of content it selects the theme template by using a hierarchy of..
DigitalOcean is relatively new hosting provider and in the past 2 years have shown massive growth and are now the 3rd largest hosting company in the world, according to netcraft report. DigitalOcean provide..
For anyone starting out in development or WordPress development it can be difficult to work out the best way of building your WordPress plugins. 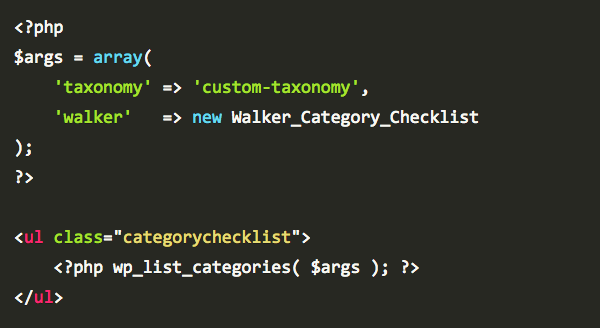 What’s the best way to organise your code and the best way to.. When you are developing any website you will always have different environments for your website, the number of environments you need will depend on the size of the project and how many people are involved.. The in-built WordPress menu system allows the content author to create a menu by a simple drag n drop interface, it allows you to select existing posts, page or let you create custom links to add to the.. 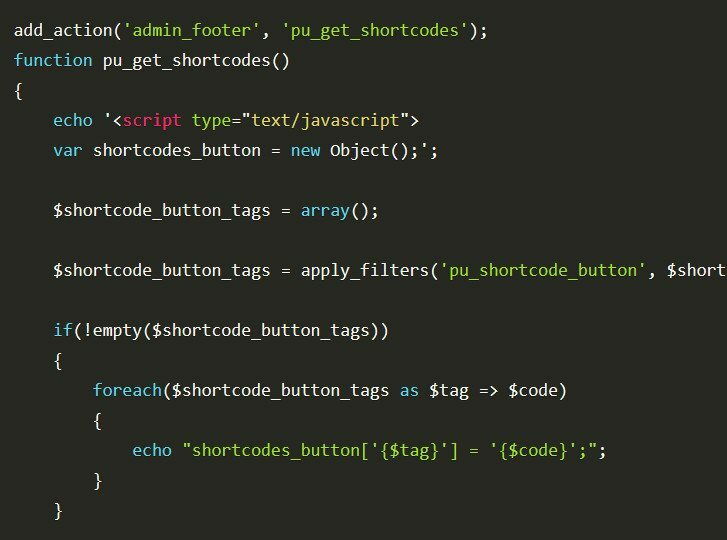 In this tutorial we are going to talk about WordPress shortcodes and what I think is the missing piece with shortcodes in WordPress. First I’ll start by saying I really like shortcodes, it allows you to give..